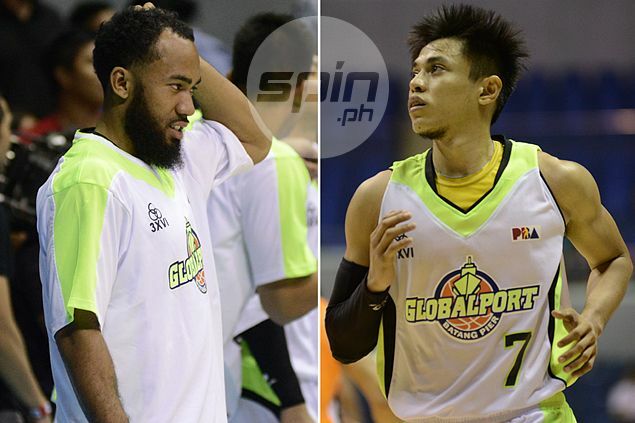 WATCH out for Terrence Romeo when he returns to GlobalPort. Stanley Pringle believes his backcourt partner, also the PBA’s Most Improved Player last season, will take his game to another level when he comes back to his mother club after his stint with Gilas Pilipinas. The Filipino-American guard said he has been in constant communication with Romeo, who has made a strong impression in his national team debut. The reigning Rookie of the Year feels Romeo’s experience with Gilas will augur well for his club career. “I think it’s going to be good for him,” he said of his fellow mythical second team member. “He’s getting a lot of exposure. Pringle said he’s excited for Romeo’s comeback with the Batang Pier, but is also hoping to be teammates with him in the national team.